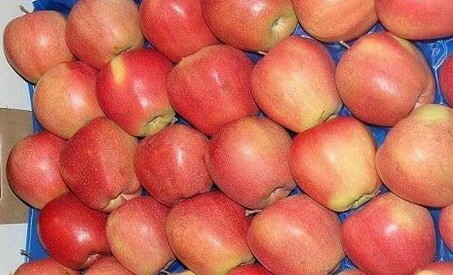 Chinese representatives plan to assess different Polish apple varieties for a potential market opening next year. After talks were fast-tracked in August, Canada will now take some market pressure off Polish apple exporters. The Russian ban on European goods has made it tough for Polish apple exporters. The of those exporters, Elpa Fruit, will look to weather the tough situation by diverting some of the fruit that was destined for the Russian market to the Far East. 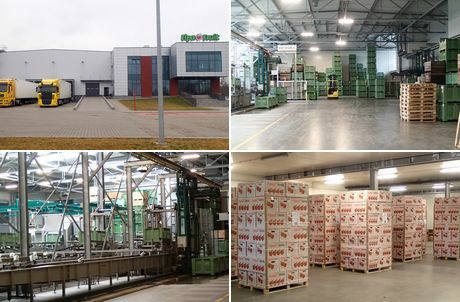 “It will be a difficult year with a lot of challenges,” said Michal Grodzki, manager for Elpa Fruit. “It will be very difficult for Polish growers who sent their apples to Russia, and I’m especially worried for smaller growers, for whom bankruptcy is a very real possibility.” About 60 to 70 percent of the apples grown in Poland go to Russia and Belarus during normal years, so a huge part of this year’s crop will need to go elsewhere. The domestic market only takes five percent of production, so it’s not likely it can absorb much of what used to go to Russia. Western Europe has plenty of fruit of its own, so the competition there doesn’t make that market a realistic option. But the Far and Middle East and North Africa are good options. Serbia, Romania, Kuwait, India and China are all examples of new markets that could take additional fruit in the future, but the difficulty of securing new contacts and building an export program in a new territory means most exporters will focus on the Middle East. “There are a lot of possibilities, but it’s not easy to establish a new market. 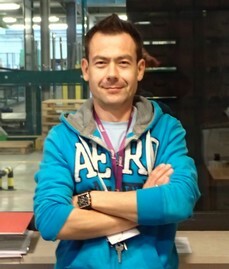 It takes a lot of time and a lot of work to find and work with new customers,” explained Grodzki. 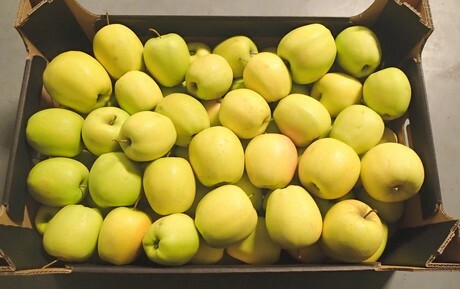 “So at the moment the main targets are the Emirates and Egypt, because they know our apples.” He noted that consumers in that region are familiar with their varieties and prefer red apples, like Royal Gala, Gloucester, Red Jonaprince, Golden Delicious and Ida Red varieties. Those apples are favored because consumers there know those varieties through their dealings with Western European brokers. But introducing new varieties may be an option, as consumers in the region simply aren’t aware of most other varieties. Without Russia as an export destination, there’s more competition for the markets available. As a result, prices this year have been 40 to 50 percent lower than in previous years. It’s a grim market, at the moment, but one which Polish growers are doing everything they can to weather. Canadian authorities have vowed to speed up market access for Polish apple growers, who like their own fishermen have been impacted by Russia’s food import embargo. After much speculation, Russian authorities have finally acted. Polish apples and a range of other produce items are now banned. Traditional retailers are dying out in one of Europe’s fastest-growing economies, with locally-focused convenience and discount outlets swooping in. Polish blueberry company Polskie Jagody has enjoyed the benefits of greater EU investment. Rajpol’s Dominik Wozniak discusses a year of rising demand for Polish cherries abroad and at home.